Who Is an Adoption Assistant? An adoption assistant is any professional who aids you with adoption, but who is not a licensed adoption placement professional. It means that they can help you with almost any aspect of preparing to adopt, but he or she cannot legally serve as the agent who connects you with a birth mother or oversee the legal aspects of the adoption. The person considered an adoption assistant can go by many names: consultant, coordinator, and mentor. In some states, an adoption facilitator can legally serve as the placement agent for adoption. Make sure to check your state’s laws if you wish to work with a facilitator. There are many other aspects of the adoption process with which an assistant could be of help. An assistant can help you decide which adoption professionals, such as lawyers or agencies, could be of great help for you. He or she can also help you decide how to finance your adoption, including directing you to grants and loans; help you with your profile and outreach marketing materials, and also serve as a source of support through what can be an emotional process. 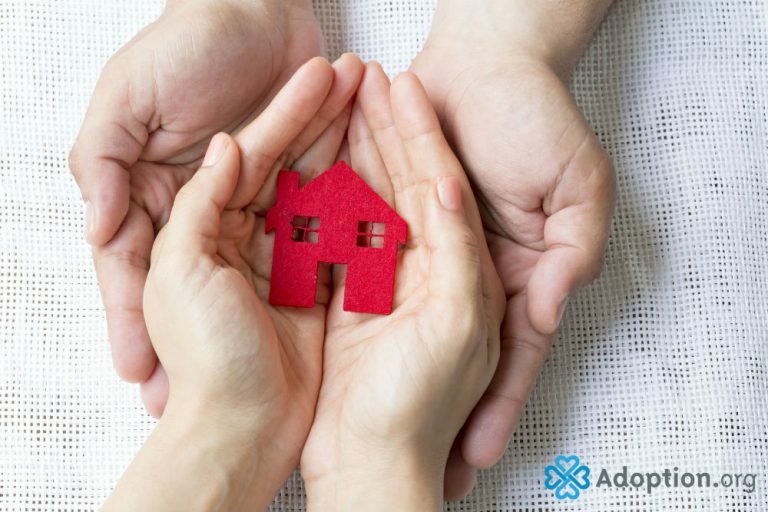 Many adoption assistants are adoptive parents or people who previously worked in the adoption industry in another capacity, so they are knowledgeable, well-connected, and can also empathize with the stress the adoption process can produce. If you are new to adoption and just starting the process, or feel overwhelmed by the sheer volume of information about adopting and the number of choices you need to make as a prospective adoptive parent, hiring an adoption assistant could be the right move. While hiring an adoption assistant is an additional cost, and adoption itself can often be costly, if you want to make sure you are making the best choices for your family’s unique needs, it can be worth the price.